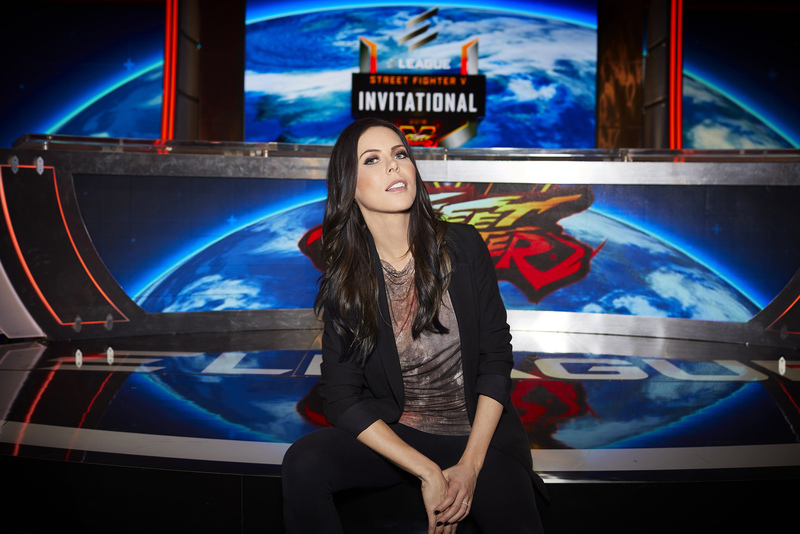 With Richard Lewis departing from ELEAGUE earlier this year, Bleacher Report's Michele Morrow is stepping in as the new host for the upcoming Street Fighter V Invitational. 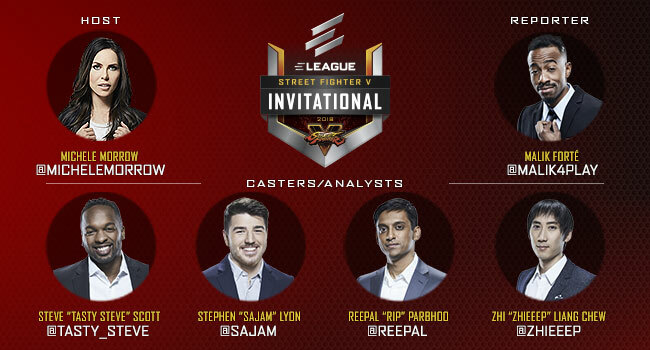 ELEAGUE is set to kick off its Street Fighter V Invitational 2018 event soon, welcoming in some of the best fighting game players in the world, as well as a pair of competitors from the recent The Challenger reality show that aired on TBS over the past month. But there is one question going in, as up to this point, all ELEAGUE events had been hosted by Richard Lewis, who announced his departure back in April. So then who's on hosting duty? ELEAGUE answered this question on Wednesday morning, announcing that Bleacher Report's Michele Morrow will be working as host. Morrow's past experience includes co-anchoring the DirecTV Virtual Ticket for past BlizzCon events. Hearthstone players may also recognize her as the voice of Alleria Windrunner. She'll be joined at the desk by fighting game experts Steve "Tasty Steve" Scott, Stephen "Sajam" Lyon, Reepal "Rip" Parbhoo and Zhi "Zhieeep" Liang Chew. The Overwatch League's Malik Forte will round out the crew as the Invitational's sideline reporter. The Street Fighter V Invitational 2018 is set to begin on Friday, June 1 at 11PM ET on TBS. Those looking to see more of the action can tune in earlier at 3PM ET on the ELEAGUE Twitch channel. The Invitational will run weekly until July 13, with a $250,000 prize pool on the line. Look for more information on who's been invited to compete soon. As long as Tasty Steve and young UltraDavid are included somehow, I’m good with anything. You mean Sajam? hah! Him and David together is actually confusing.